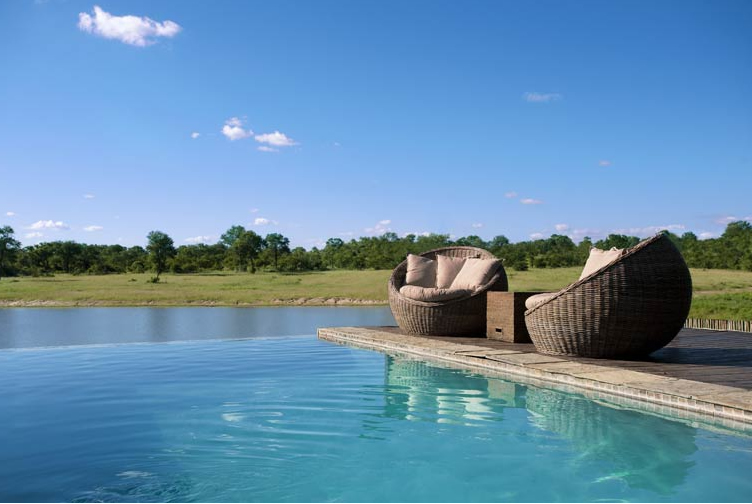 GETTING THERE Exclusive private charter flights may be arranged to and from Arathusa Safari Lodge, as the property has its own private airstrip. 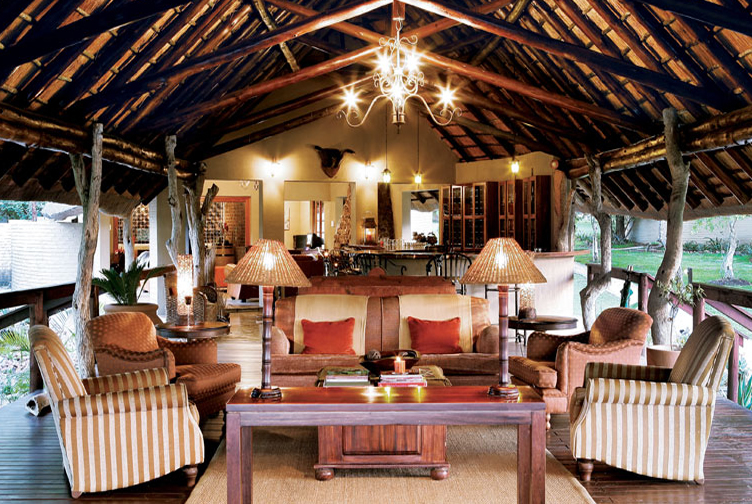 ACCOMMODATION Arathusa Safari Lodge is an intimate and hospitable camp. 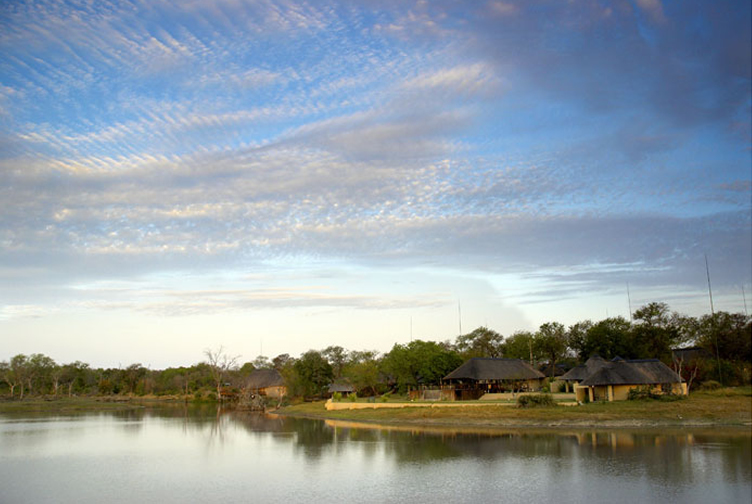 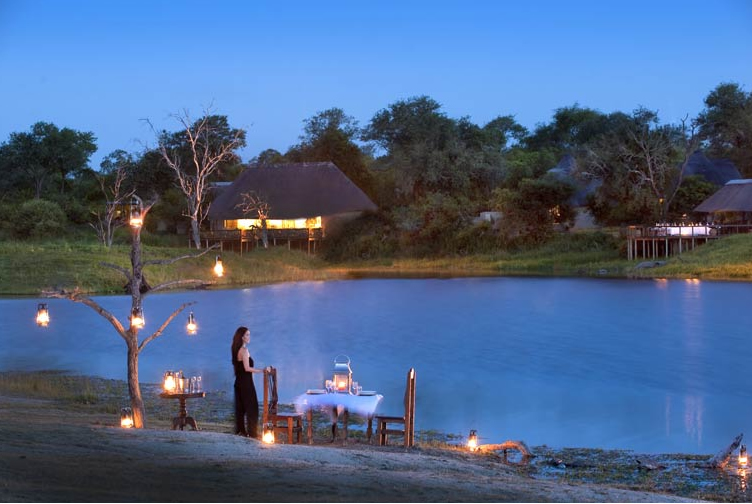 9 thatched luxury suites are within the camp’s perimeter. 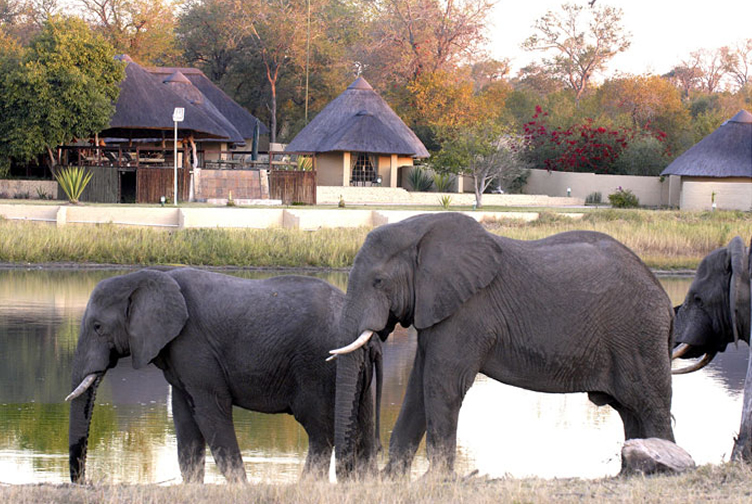 Each have a bathroom en-suite (with bath and separate indoor and outdoor showers), and a verandah for optimum enjoyment of the surrounding wilds. 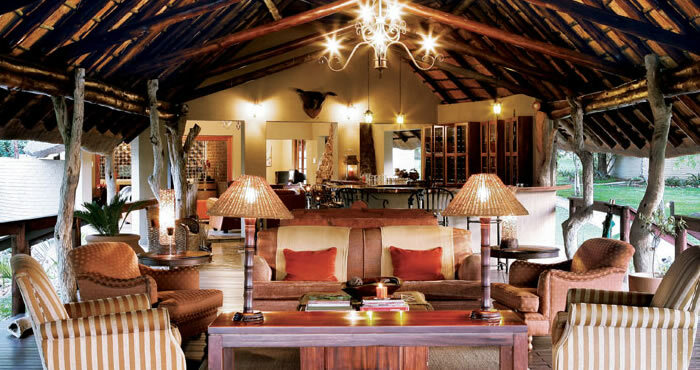 Twin rooms may also be arranged.